Энджел Coulby and Santiago Cabrera - BTS. 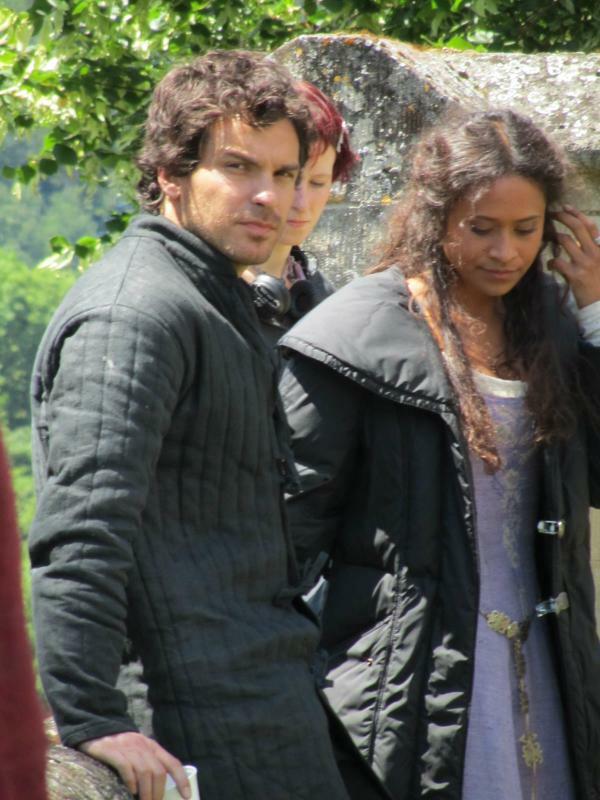 Lovely shot.. HD Wallpaper and background images in the Артур и Гвэн club tagged: gwen angel coulby lancelot santiago cabrera. Why Bradley James Ты Were Blushing LOL! Энджел Coulby: Never Mind The Crap Hair Day. Your Skin Is Divine. Ladies Are Ты Sitting Down? Deffo Gwaine Who Moment Alert!